Collaboration Station is BACK on May 22, 9 am, at Robinson Theater Community Arts Center. Last year we sparked new collaborations in our local arts and culture community from this great event! Let's do it again so that we can strengthen our community, broaden our influence, and provide new ways we can work together. 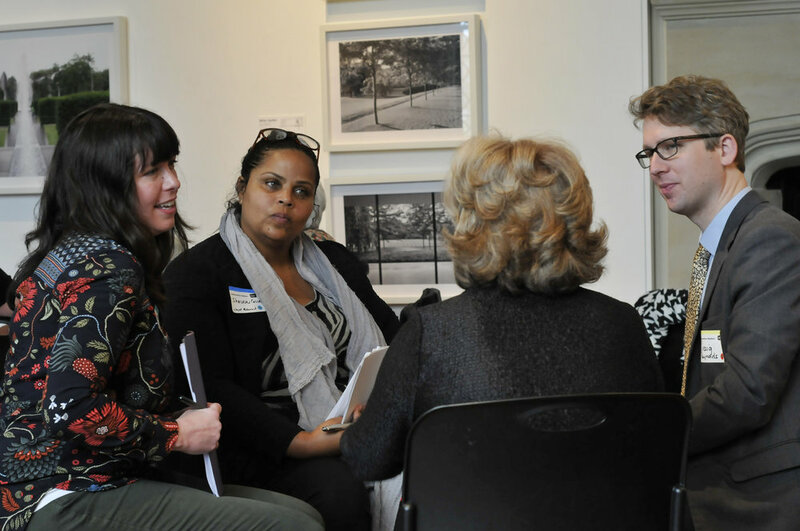 Create new relationships within our arts and culture community, as well as deepen relationships of artists and organizations currently working together. It's a chance to stop and reflect what you need, what you can offer, and how we all can work together to reach new heights! This is a FREE opportunity to get to know your arts and culture community and find ways to work together. Register by Friday, May 18th. Limited to 50 people. Learn more and/or tegister here.